July 15, 2011 – CDs, the Z’s. | What I got rid of today. ← July 14, 2011 – Flagwavering. Wait, is everyone with a last name starting with Z named "Warren?" 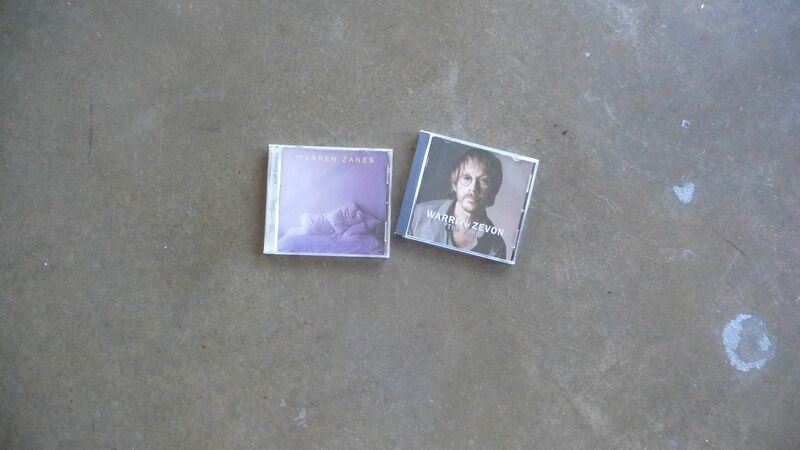 Warren Zanes and Warren Zevon. Simple enough RID for the last of the “letter driven” CD giveaways. And with that, the former CD shelf looks as empty as could be.